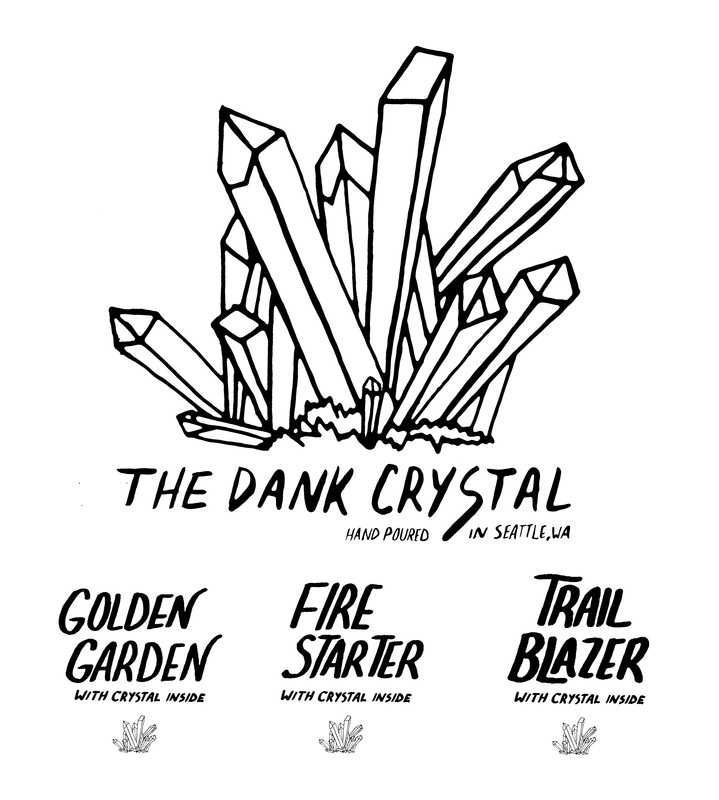 The Dank Crystal is a candle company based out of Seattle, WA. 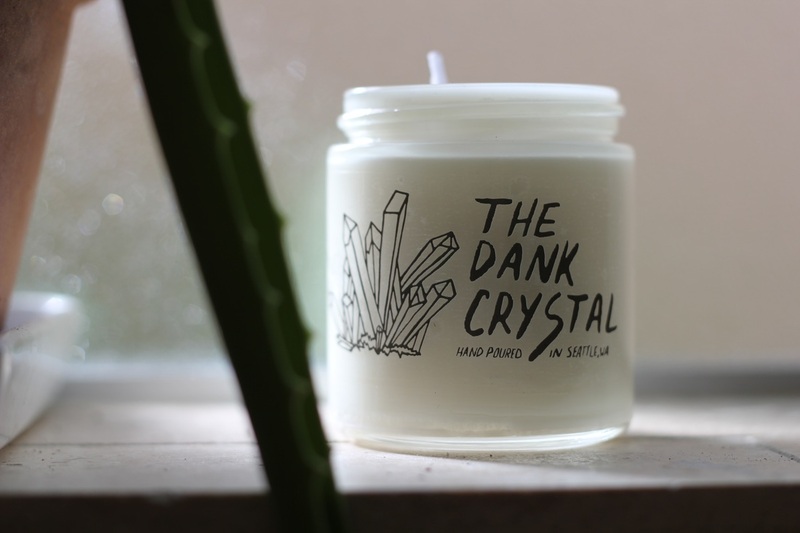 Each candle features a delicious scent and an actual crystal inside! I designed the logo, labels and lettering.